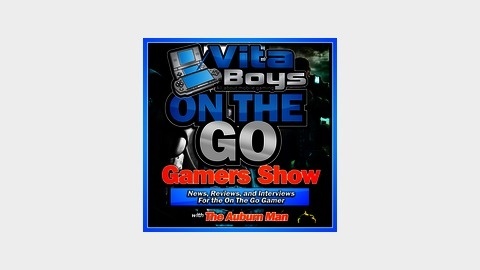 The VitaBoys are the #1 Source for all On The Gamers. We cover everything from the world of the PS Vita, 3DS, IOS, Android, and so much more. With hilarious commentary, an interview, and all the news you need; we offer it all. Check out any of our episodes and get ready to laugh like crazy. Finally go on over to ITunes and leave a rating to get entered to win a free game for any of these devices. The VitaBoys break into all mobile gaming with this next season. 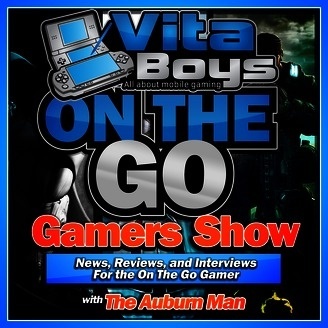 We cover everything PS Vita and 3DS this week.